The House Ramos Pinto, in Portugal, was founded in 1880 and for several decades, its history has been marked by a balance between innovation and respect for tradition. In the production and selection of the best grapes, in the systematic knowledge of the terroir and being the pioneer in the launching of Douro wines in Portugal and all over the world. Today, Ramos Pinto retains its position as a traditional House producing top quality wines. In the quest for excellence, Ramos Pinto is independently run to this day, which enables the House to conduct continuous technical and technological research and still keeps its position as a traditional house. However, feeling conscious of the need of being different, our House presents unusual characteristics in its sector, i.e. management as an independent familiar organization, its extraordinary politics of own production and continuous technical and technological research. The House owns four estates in the Douro: Quinta do Bom Retiro and Quinta da Urtiga, in the heart of the region, as well as Quinta dos Bons Ares and Quinta de Ervamoira in the Douro Superior. These four estates cover an area of 360 ha. 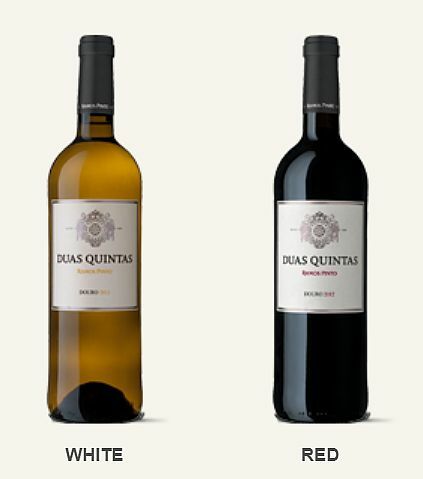 The grapes from Quinta do Bom Retiro and Quinta da Urtiga give refinement to the wines; Bons Ares, by its high altitude, freshness and vivacity. It is in Quinta de Ervamoira, where the wines gain their extreme complexity. Casa Ramos Pinto was one of the first to produce and export dry Douro wines, thus creating the renowned brand of DOC Douro – the Duas Quintas wine. 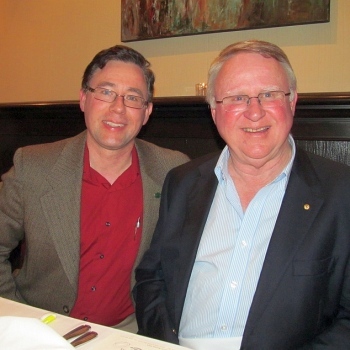 In 1990, the House Ramos Pinto became part of the Roederer Group, whose history has identical characteristics. The qualities that gave fame to House Ramos Pinto now takes on an international dimension. Committed to improving its bond with nature and the environment, Ramos Pinto is working towards this achievement by implementing organic farming and increasing biodiversity in the vineyard. This is a legacy which the House is proud to leave to future generations. Casa Ramos Pinto has always understood that the quality of its wines begins in the earth of the Douro region and therefore took ownership of a number of estates, carefully selected in the Demarcated Region. These Quintas are described as follows. The Quinta do Bom Retiro is located in the Douro region, sub-region of Cima Corgo, in the parish of Valença do Douro, Pinhão, and it is washed by the waters of the river Torto. It occupies a total surface area of 110 ha, which vary between an altitude of 110 and 400 metres, 62 ha of which are covered by vines, in which are planted close to 194 500 vine stalks the average age of which is approximately 25 years old. The Quinta da Urtiga is located in the Douro region, sub-region of Cima Corgo, in the parish of Valença do Douro, Pinhão. It has a total surface area of 4 ha, with altitudes varying between 290 and 324 metres, 3,5 ha of which are occupied by vines. 12 500 vine stalks planted with an average age of 80 years old. The Quinta dos Bons Ares is located in the Douro region, sub-region of the Upper Douro, in the parish of Touça, at an altitude of 600 metres. It has a total surface area of 50 ha, 20 ha of which are occupied by vines. Quinta de Ervamoira is located in the Douro region, sub-region of the Douro Superior, in the parish of Muxagata, Vila Nova de Foz Côa. With a total surface area of 234 hectares and with altitudes which vary between 110 and 340 metres, this Quinta has 150 ha of vines with an average age of 30 years old. 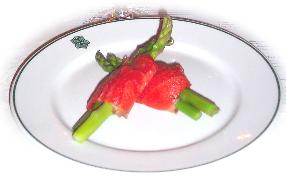 Only 10% of the varieties produced there are white. The remaining 90% are red grape varieties such as Touriga Nacional, Touriga Franca, Tinta Roriz, Tinta Barroca, and Tinta da Barca. For those who know and like the Ramos Pinto style, we chose the Estilo / Style range, in and out of the bottle we can find the Ramos Pinto spirit: wines full of fruit and elegance with a unique presentation that recreates the creations of Adriano from the beginning of the twentieth century. 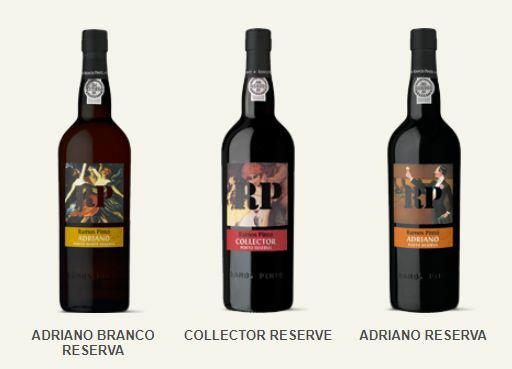 They are Adriano White Reserve, Adriano Tawny Reserve and Collector Reserve. 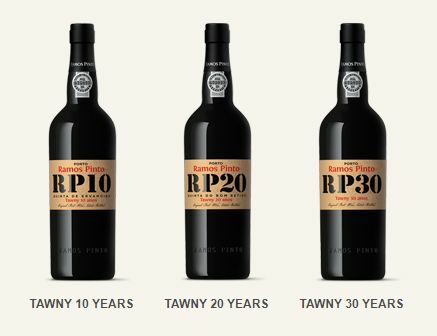 Finally, as if for an old friend, we keep our soul, show our essence, and call them Terroir Gold – for aged Tawnys, Quinta da Ervamoira 10 years, Quinta do Bom Retiro 20 and 30 Years – and Terroir Platinum, for Late Bottled Vintage and Vintage.